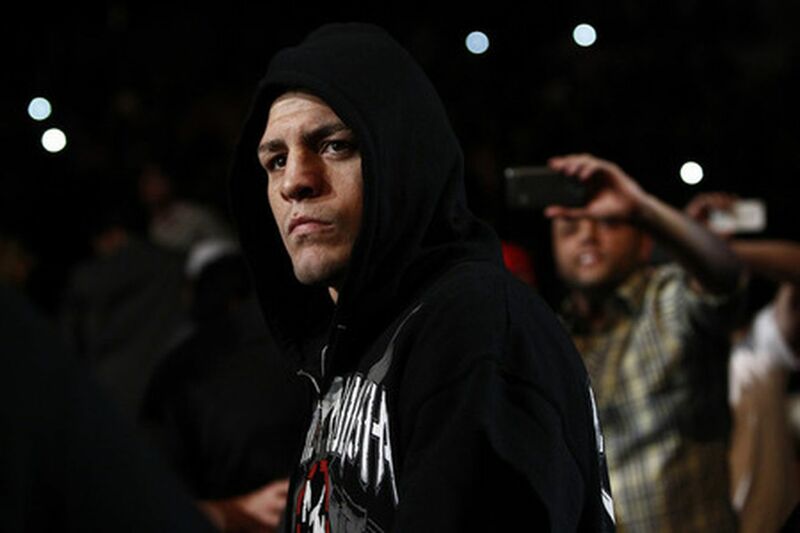 ZUFFA better break out its checkbook because Nick Diaz is ready to talk turkey. After Tyron Woodley expressed his interest in “money fights” against the Stockton slugger and Georges St-Pierre shortly after knocking out Robbie Lawler at UFC 201 (see it), Diaz told TMZ Sports he is down to scrap against “Chosen One” at UFC 202 on Aug., 20, 2016. A fired up Diaz continued by saying he doesn’t need a belt because it seems all the champions in multiple weight classes are constantly dropping his name for fights anyway.